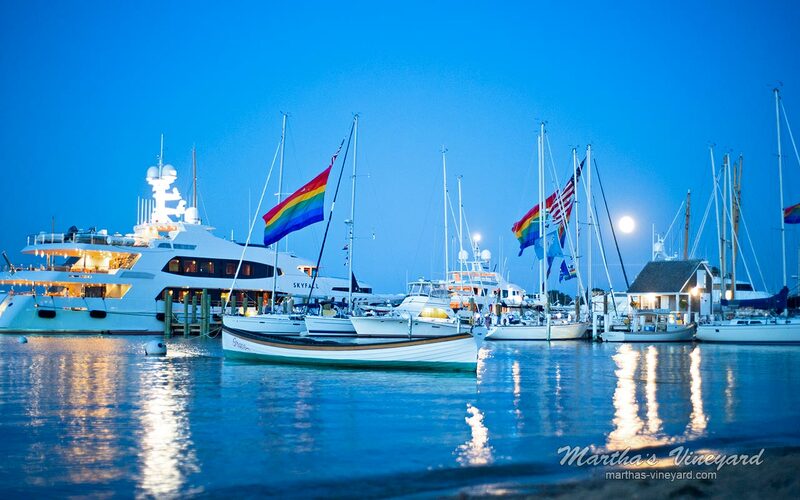 Vineyard Haven/Tisbury is the year round port of entry into Martha’s Vineyard. 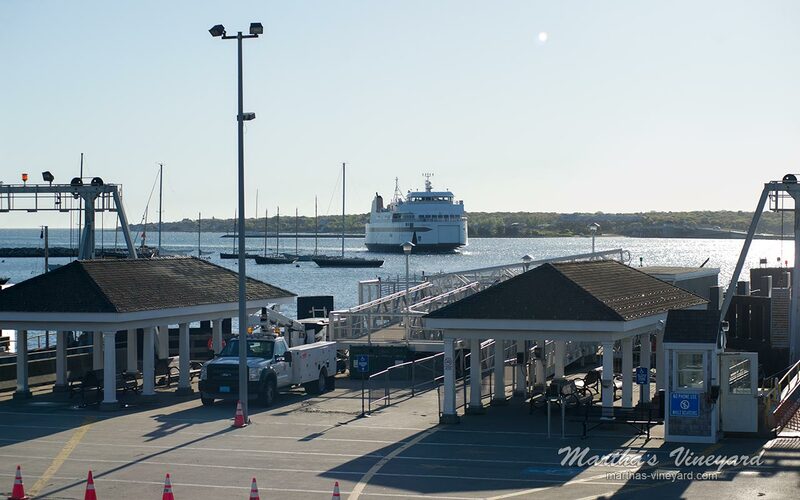 The Steamship Authority is the only ferry that takes vehicles and passengers from Woods Hole. 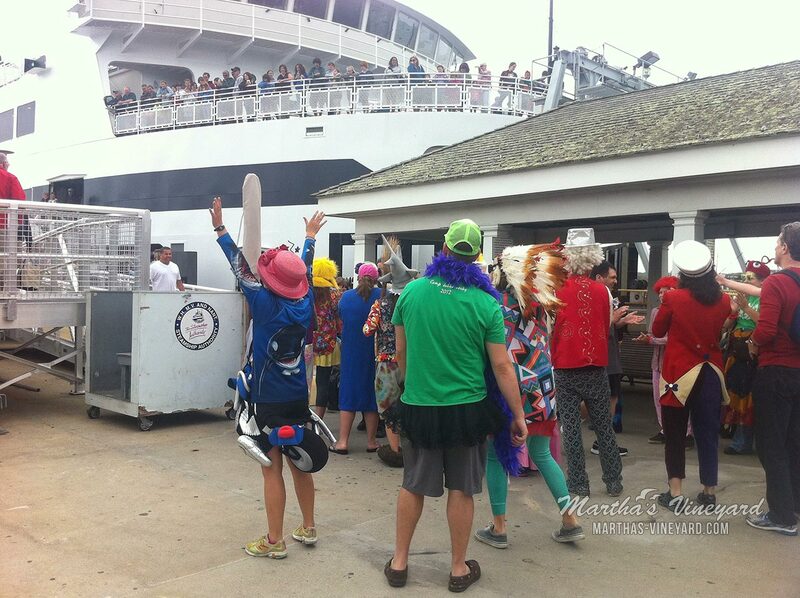 During the summer season, Steamship Authority ferries go into both Vineyard Haven and Oak Bluffs. 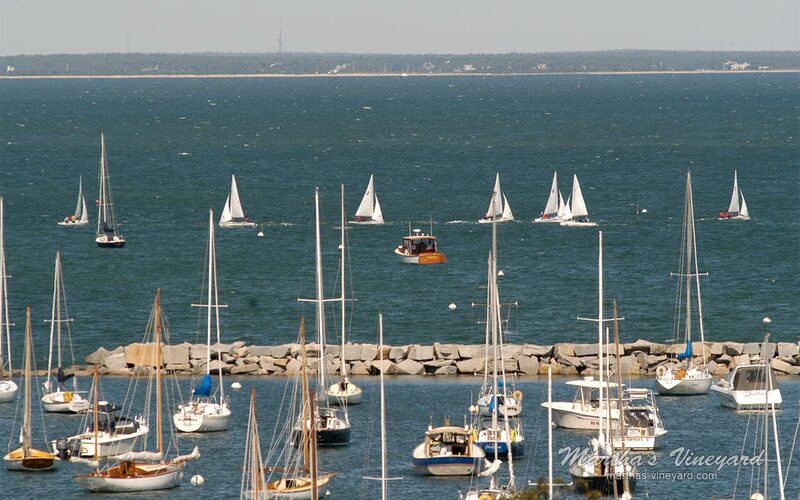 Vineyard Haven has a very active harbor. 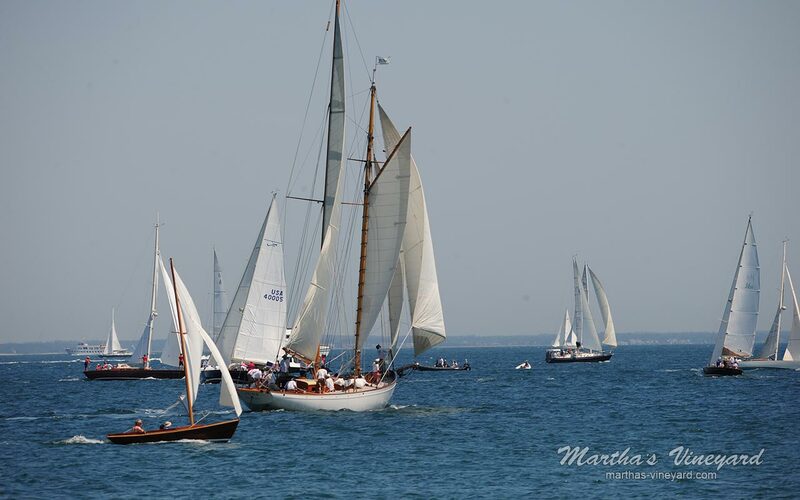 There is a very colorful array of private sailboats, dinghy's, luxury yachts, and iconic schooners. 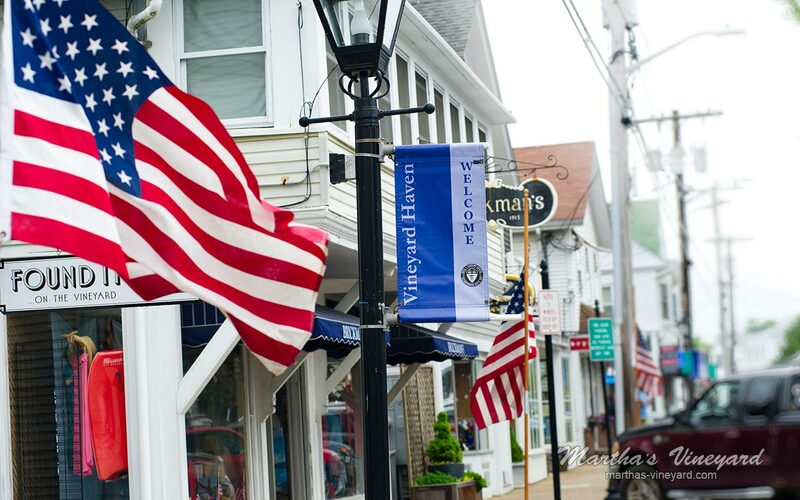 Vineyard Haven is actually the name of the section of Tisbury around the harbor and Main Street. These days, the two names are used interchangeably. 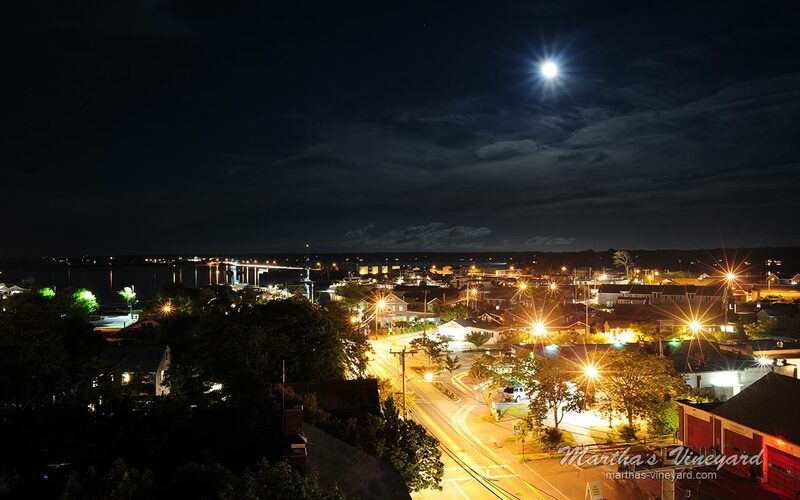 Just about everything is walking distance to the ferry - Lodging, restaurants, shopping, beaches, transportation, sailing charters, you name it. West Chop is a residential part of Tisbury. The West Chop Club is a seasonal private country club. The West Chop Light is a lighthouse located at the entrance to Vineyard Haven Harbor. Mink Meadows is a popular 9-hole golf course. Owen Park located off of Main Street just outside of the business district. It includes the town beach and is the site of the town band concerts. Great place to watch the comings and goings of a busy harbor. Several sailboats and beautiful schooners are moored in this harbor. The ferry from Woods Hole docks there. Great place for a picnic and ferry watching. Old Schoolhouse/MV Seafaring Center and Old Seamen’s Bethel located on Main Street just outside of the business district, just before Owen Park. Built in 1828 as a schoolhouse. It was formerly the Daughters of the American Revolution building and Museum. There is a ship’s mast in front of the building that has a history all it’s own. Check out the Legend of the Liberty Pole, http://www.mvmagazine.com/news/2005/09/01/legend-liberty-pole. Now it houses the Seamen’s Bethel and the Bethel Maritime Collection. The building, however, is not opened to the public. Historic William Street located off Main Street, first street off of Spring Street. Named for Captain William Daggett, it is a residential street in the Vineyard Haven historic district. The houses in this district date back to the 1800’s. Ship captains had their houses built just as sturdy as their whaling ships. The area is a beautiful representation of the Greek Revival style. Katharine Cornell Theatre located off of Main Street on Spring Street. This neo-classic building now houses the Tisbury town offices. Katharine Cornell Theatre is on the second floor. Several events and meetings are housed in the Theatre as well. The building dates back to the 1800’s. Martha’s Vineyard Playhouse located off Main Street on Church Street. It was built in 1833 as a Methodist meeting house. It is now the Island’s only year-round professional theater company. It has gone through a major renovation that enlarged and modernized the Playhouse. Tashmoo Lake overlook is a pull-off off of State Road. From this vantage point you can see boats on Lake Tashmoo, through to the Atlantic ocean and the mainland in the backdrop. There is also an outdoor amphitheater right next door to the overlook.The Tisbury Amphitheater holds performances in the summer by the Martha's Vineyard Playhouse. What better way to watch Shakespeare, than a live performance under the stars. Tisbury’s Tashmoo Spring Building off of State Road down the narrow road next to the overlook in one of the most beautiful settings surrounding Lake Tashmoo in Tisbury. The 1887 brick pumping station now known as the Tashmoo Spring Building was originally built to provide fresh water to West Chop. The building was added to the National Register of Historic Places in Massachusetts in 2008. The building is now used for events. It is also the site of the annual Tisbury Town Picnic. Restaurants and lodging are all within walking distance from the ferry. Great town for strolling in and out of the galleries. You can also sit by the ferry with an ice cream cone and people watch. Vineyard Haven is also the transportation hub. Taxi vans meet every ferry, all routes of the shuttle bus stop right across from the ferry. Parking is at the Park ‘n Ride with a shuttle to the ferry. 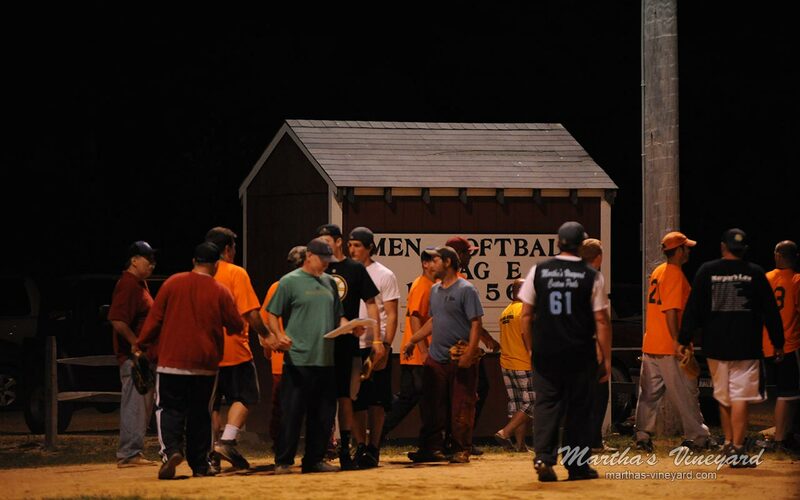 For more information check out the Town’s website, https://www.tisburyma.gov/.